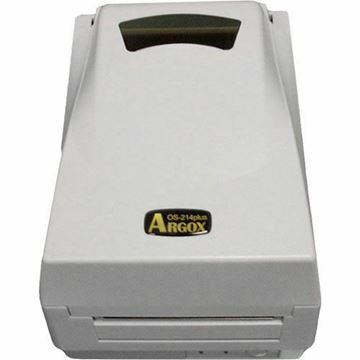 Argox has launched its first 2D scanner, the AS-9500. 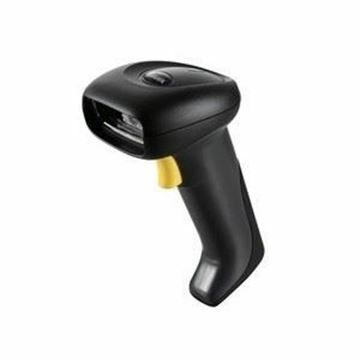 The new handheld scanner is small, lightweight and easy-to-use, and not only does it read all popular 1D and 2D barcodes, it also reads postal codes and OCR. 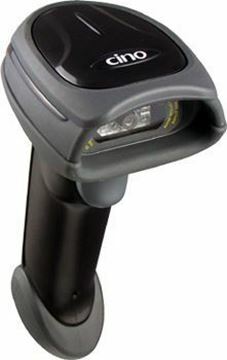 The AS-9500 works in all environments including bright sunlight up to 100,000 Lux. 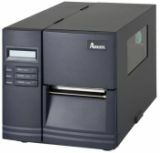 Now the new AS-9500 series with vibration mode comes in three models for different applications, which include the AS-9500g for general use, the AS-9500HD for high density scans, and the AS-9500L for longer distance scans. 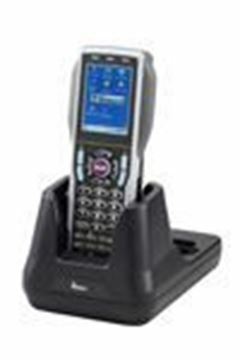 The AS-9500 series is durable and designed for everyday use, meeting IP42 dustproof and waterproof standards as well as drop tests from 1.8 meters. It connects to other devices via RS-232, USB HID and USB COM port interfaces. 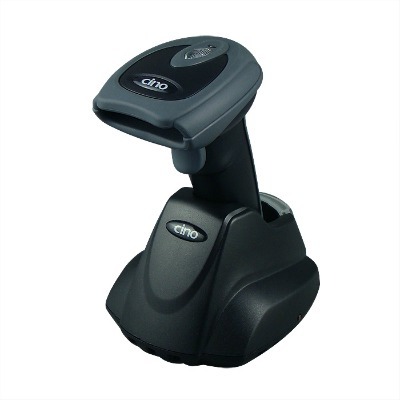 The AS-9500 is ideal for use in applications requiring information-rich 2D barcodes, such as hospitals, pharmacies, libraries, government tax bureaus, customs, industry, automotive, and more. 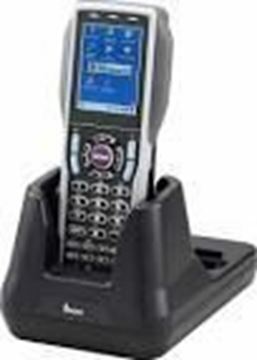 The PT-60 Mobile Computer is a powerful wireless handheld computing device based on the Windows CE® operating system. The ergonomic, compact and durable PT-60 features a bright 2.4-inch TFT 320 x 240 QVGA display with touch screen, a high performance barcode scan engine, wireless communication support including Bluetooth and high speed wireless LAN 802.11b/g, and external USB and RS-232 interfaces. Memory capability includes 128MB DRAM, 128 MB Nand Flash, and one standard SD card slot for expanded memory space demands. Lightweight at only 250g, the ergonomic PT-60 has an optional pistol grip for ease of scanning. Shockproof, dustproof, and waterproof in compliance with IP54 standards the PT-60 is built for rough environments. For generic applications, the PT-60 comes with a standard, comprehensive software developer kit (SDK) that supports a variety of I/O driver APIs. Accessories include a charging and communication cradle, a pistol grip, charging and communication cable and a four slot battery charger. The PT-60 is suitable for a wide variety of applications including retail, distribution, warehouse, and logistics. 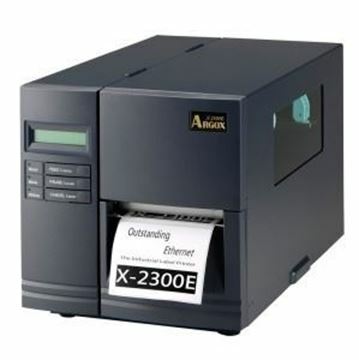 The X-2300E is a high-performance, flexible, and easy-to-use industrial barcode printer with Ethernet capabilities. 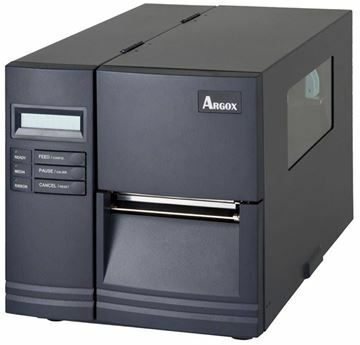 The durable X-2300E features direct thermal/thermal transfer printing with 203dpi print resolution, up to 6ips printing speed, and for heavy duty labeling demand. 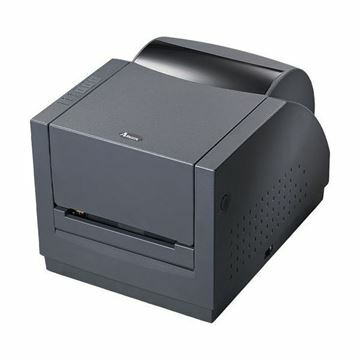 A 32-bit CPU, 8MB Flash and 16MB SDRAM onboard memory assure high quality printing. 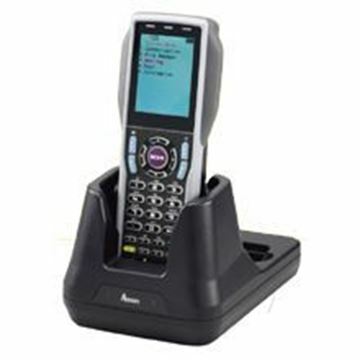 Communication interfaces include parallel port, RS-232, USB, PS/2 keyboard and Ethernet for easy connectivity. An SNMP trap function allows the monitoring of networkattached devices in real-time. 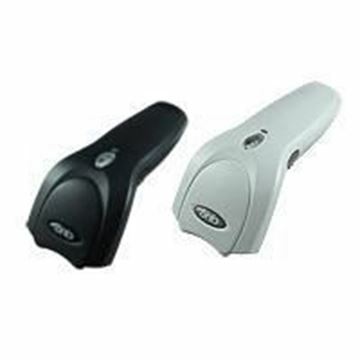 The X-2300E’s standard PS/2 interface connects an input device such as a keyboard or scanner for stand-alone operation. The multilingual LCD offers easy installation and operation, and a built-in RTC lets you print times on labels. The flexible X-2300E has an adjustable reflective and transmissive double sensor system that ensures precise label detection for many types of media.  A printer switch lets you use either inside or outside coated ribbons. The X-2300E offers the latest features, high-performance, flexibility, and easy operation, delivering exceptional value all at a competitive price.